President Trump released an outline of the FY18 Federal Budget, revealing drastic proposed cuts to valued resources for community economic development and asset building. Small restaurant, Big flavor. 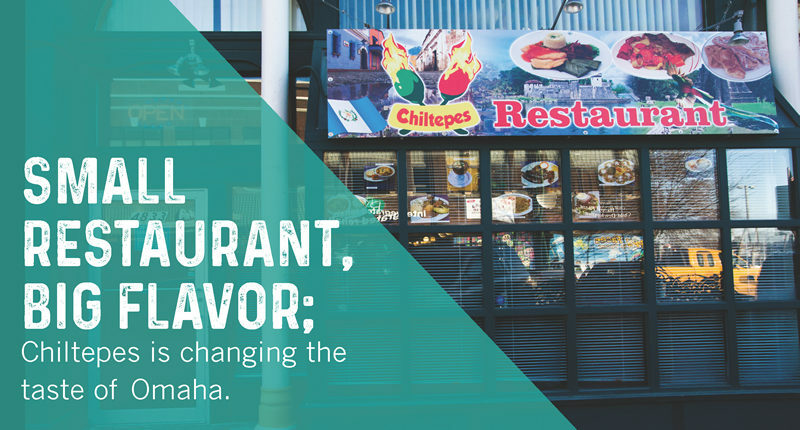 Chiltepes offers Omahans their first taste of authentic Guatemalan cuisine. Made to order and fresh ingredients keep customers coming back. Chiltepes relied on the support of the Midlands Latino Community Development Corporation (MLCDC) to develop a business plan with strategies for success. MLCDC awarded Herrera a $15,000 loan to start the restaurant.